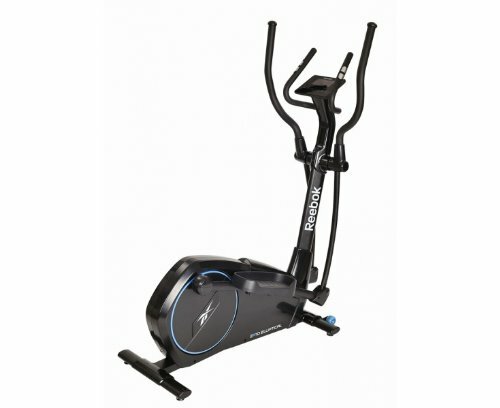 We review lots of exercise bikes in different price segments. 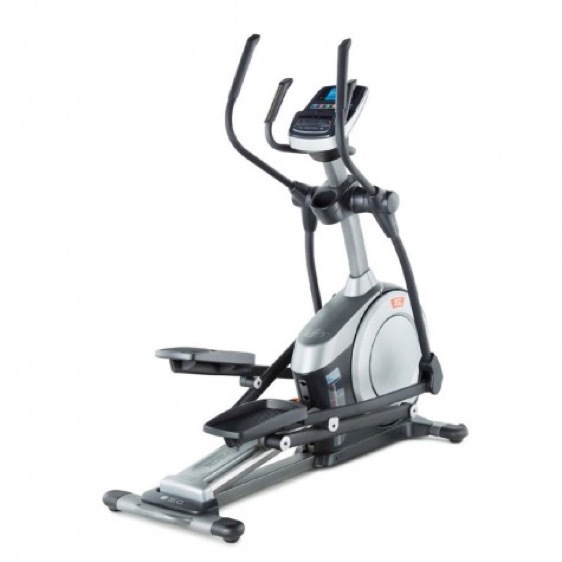 These price ranges include a different set of features and functionalities. We give you independent review information from lots of verified sources. 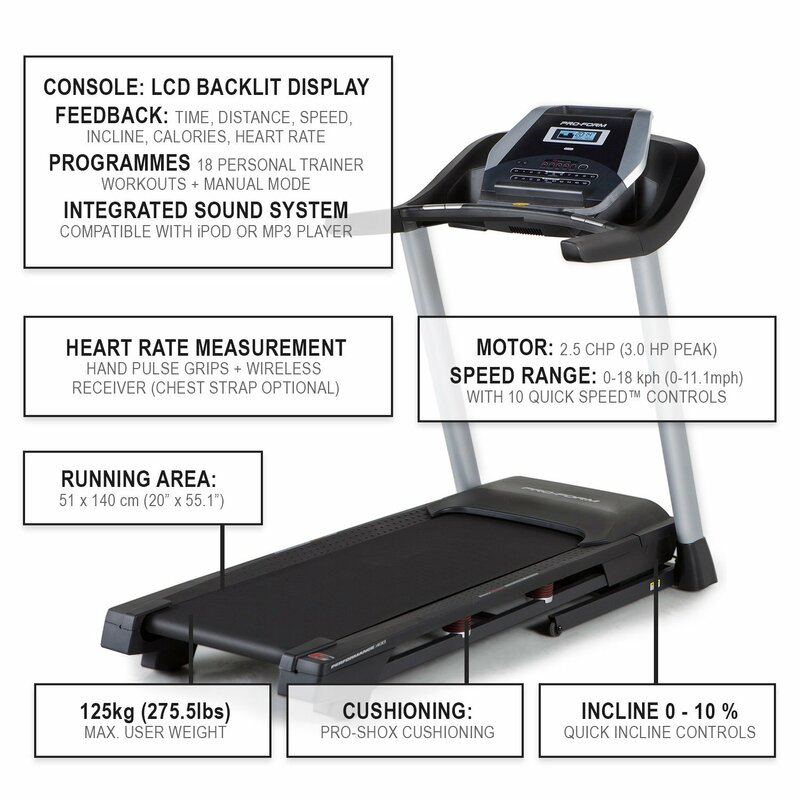 So you can decide based on full information and buy the best equipment for you. Because this is our motto : “We will find you the best suitable equipment”. 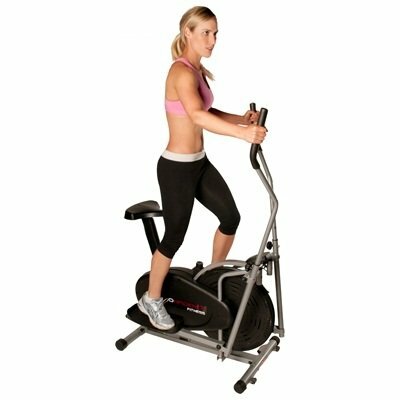 Exercise bikes in the lowest segment mostly offer the best value for money, but they don’t have that many reasonable features as the higher priced machines. You have to expect a reduced to the point functionality, so you can concentrate fully on the training activity. A clear disadvantage are the use of cheaper parts, but we will of course write about it and warn you in case we find something.